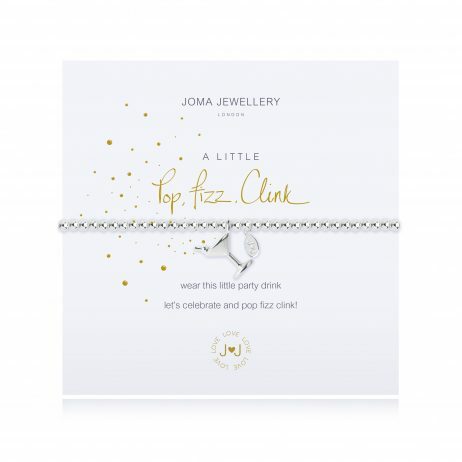 Joma Jewellery A Little Pop Fizz Clink Silver Bracelet. 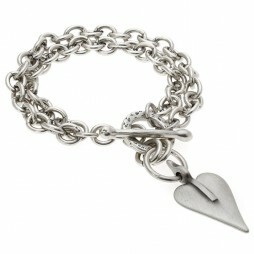 This new Joma Jewellery bracelet is the perfect birthday gift. 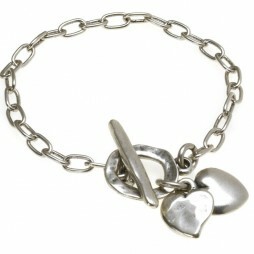 Featuring a 3mm silver plated stretchy design bracelet with a small silver plated party drink charm. 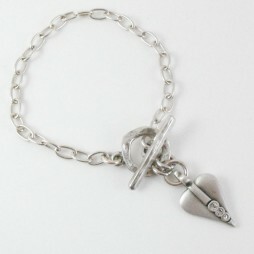 With the words ‘wear this little party drink Let’s celebrate and pop fizz clink!’ on the presentation card. 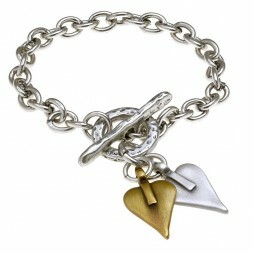 This new Joma Jewellery bracelet is the perfect birthday gift. 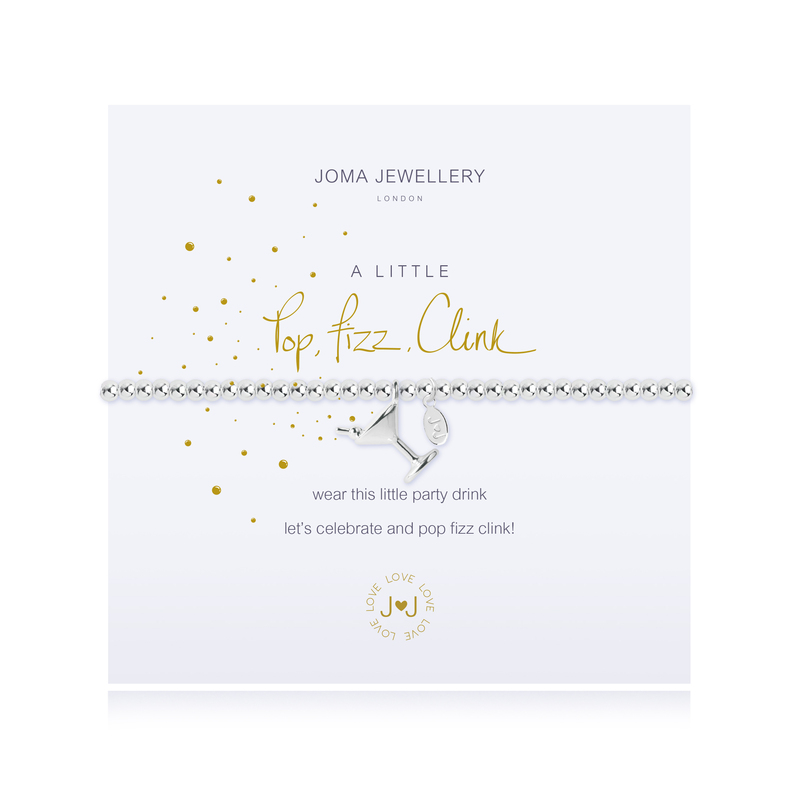 Help your loved ones to celebrate their birthday in style with this beautiful Joma Jewellery A Little Pop Fizz Clink Silver Bracelet. 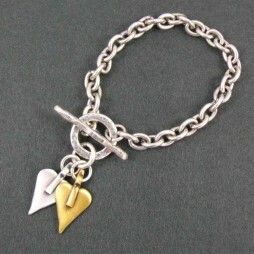 Featuring a 3mm silver plated stretchy design bracelet with a small silver plated party drink charm. 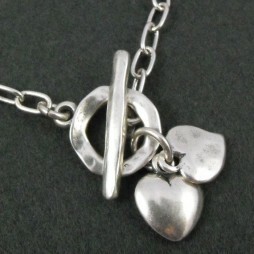 With the words ‘wear this little party drink Let’s celebrate and pop fizz clink!’ on the presentation card. 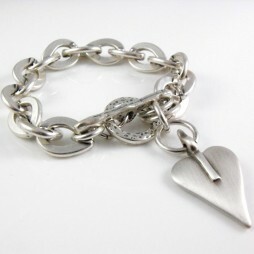 Such a funny/lovely little present for an alcohol buddy!😂 this is secret santa, i just know she will love it! 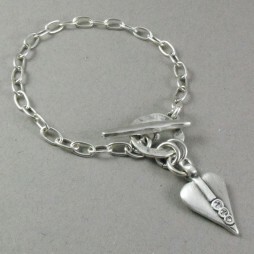 Birthday Gifts, Gifts By Occasion, Joma Jewellery a little, Gift Ideas, Bead Bracelets, Bracelets, Silver Bracelets, Joma Jewellery. 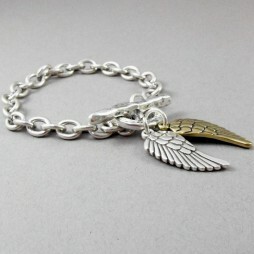 Gorgeous bag in a beautiful colour. 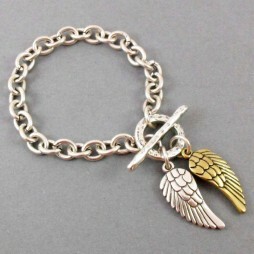 Plenty of room for all the essentials. Prompt delivery and came wrapped in tissue with a lovely gift bag.